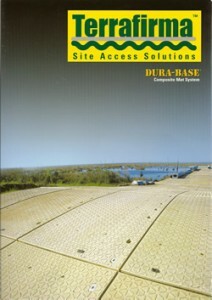 Site access in difficult, dangerous or environmentally sensitive areas calls for Dura-Base. 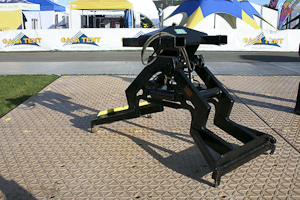 The Composite Mat System is proven to provide safe, cost-effective temporary roadways in all situations. 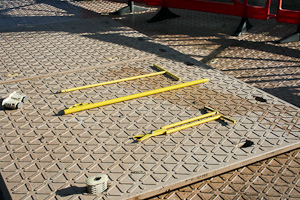 A £90,000 state-of-the-art cleaning plant, designed and developed by the company, now ensures the quality of every mat leaving the Terrafirma yard. 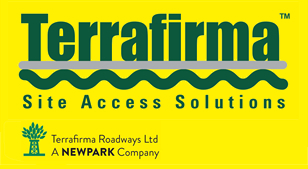 This guarantees that Terrafirma meets and complies with its customers’ exacting requirements. 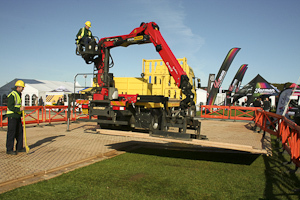 The company’s cleaning plant has also dramatically reduced water consumption by a massive 75%. This can be attributed partly to the faster cleaning time, but mainly because the plant recycles the water, helping reduce the company’s carbon footprint. 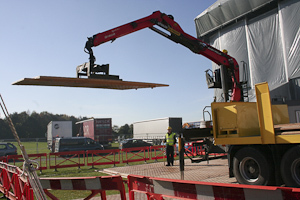 A mobile version of the cleaning plant is in development to ensure maximum quality, compliance and productivity on location sites.